Ashley Gearing Utwory: Can You Hear Me When I Talk To You? Utwory: Nothing Stops Another Day - With You - Here Right Now - Unchained Melody (Dance) / The Love Inside - Are You a Believer? Utwory: Move In The Right Direction - Dimestore Diamond - Heavy Cross - Perfect World - Listen Up! Utwory: Baby Come Back (The Equals) - I Don't Wanna Dance - Gimme Hope Jo'anna - Electric Avenue - Do You Feel My Love? 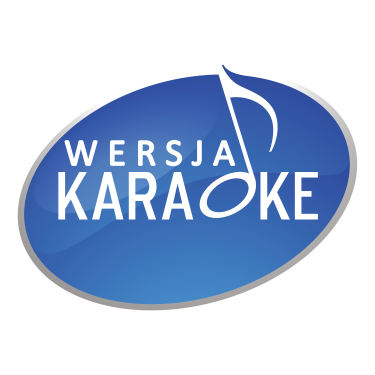 Lee Greenwood Utwory: It Should Have Been Love By Now (& Barbara Mandrell) - Holdin' A Good Hand - Ring On Her Finger, Time On Her Hands - Rocks That You Can't Move - God Bless The U.S.A.
Grup Tekkan Utwory: Wo Bist Du, Mein Sonnenlicht?